Stauffer Technologies, your voip experts, has completed the Switchvox dSSE partner certification, allowing for Titanium and Platinum support. 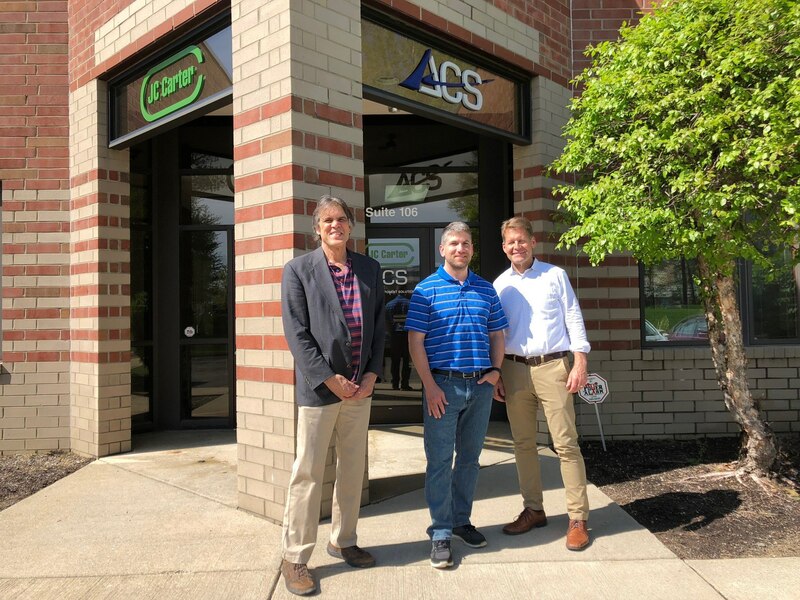 Achieving this milestone shows our dedication to excellence as well as in depth knowledge of the product, said company president, Kendall Stauffer. It also allows us access directly to higher level support engineers at Switchvox in the unlikely event of us encountering technical problems. 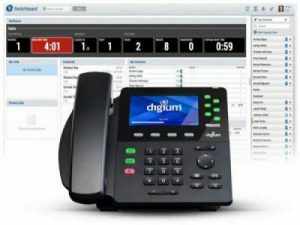 Improved Digium support, in addition to an increasing list of new product features, coupled with the new Digium phones, makes the Switchvox product more appealing to small to medium sized business of all types than ever! Call us for demo to see how this will help your business! Next StoryAutomated Dialing Laws Explained!